This means that they will only see content that is relevant to the Department that they are a member of. 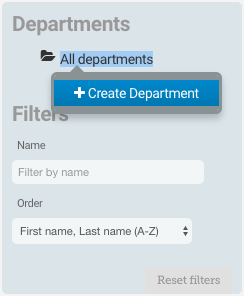 Who can use the Departments feature? 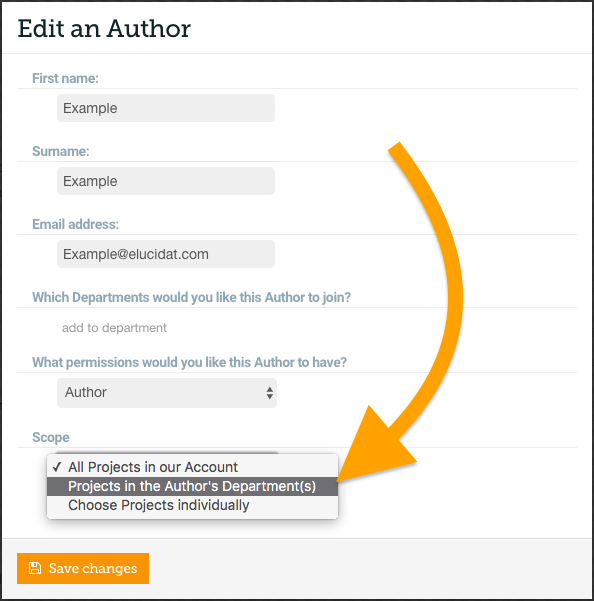 Departments will only be accessible if you are an Administrator and if Departments is a feature that is available in your subscription. Go to the ‘Authors’ page by pressing ‘Your Account’ and then ‘Authors’. Give your Department a name and then click ‘Save changes’. 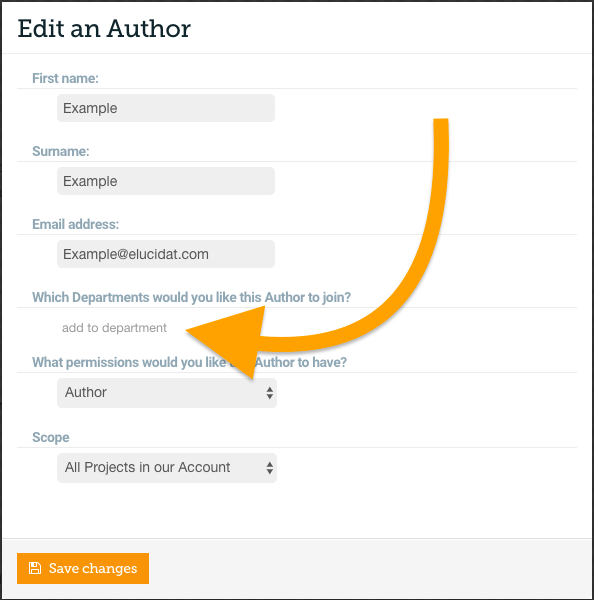 Click the name of the Author you would like to edit on the Authors page. Open the ‘Projects’ page by clicking ‘Projects’ at the top of your screen. Give your Folder a name and then click ‘Save changes’. Next find the Project you would like to create access to. 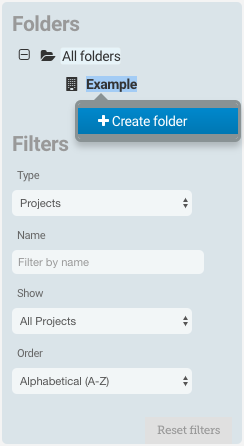 …and choose the Folder you would like your Project to be assigned to. You can add as many folders to a Department as you like. If you wish to move a Folder to a different Department you can do so by clicking and dragging the folder icon of the relevant Folder. 💡 Pro Tip! Projects stored in ‘All Folders’ will be visible to all members of a team, regardless of Departmental permissions. Please note that by default there will be a Department in your account called ‘All Departments’. 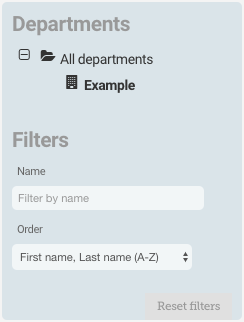 The ‘All Departments’ Department is viewable to all users in your account. If you have content that you do not wish to be visible account wide it is best to assign this content to a specific Department.